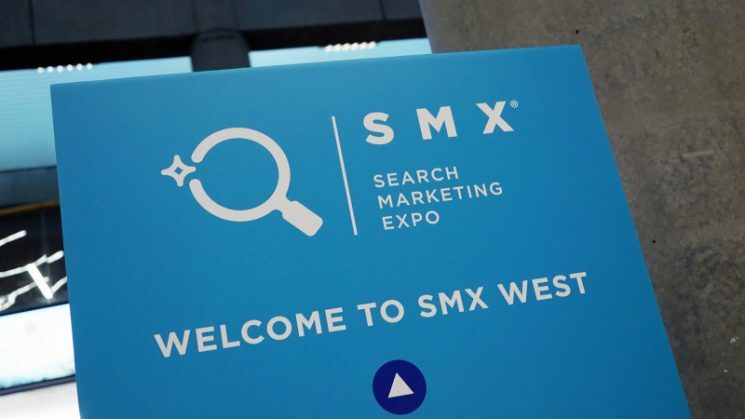 With plenty of search industry veterans on hand, sharing knowledge and swapping stories, SMX West was a great way to stay for Kiosk on top of the SEM landscape and identify ways to work more efficiently and effectively. Here are a few presentation highlights from Day 2. – Brainstorm: What must you do? This should not include what you want to try. – Group tasks by how often you need to do them. Twice a week, every other week, monthly, quarterly. – Once tasks are grouped, decide which day the task will be completed on. – Create a calendar draft to visualize everything. Frederick Vallaeys of PPC management and automation platform Optmyzr, delved into the many ways scripts can be used to complete AdWords tasks in a fraction of the time it would take a human to do so. Does your account performance fluctuate based on the weather, or when there are events in your target location? Vallaeys made the case for using AdWords scripts to make changes to campaigns, including bid and budget changes, that adjust to these factors without needing a campaign manager to wake up in the middle of the night whenever they hear a rain drop fall. Janet Driscoll Miller of Marketing Mojo, delivered a primer on making data compelling through visualizations. For people who don’t light up when faced with spreadsheets full of data summaries, a picture can say a thousand words. As a company with our own proprietary data visualization tools, we’d tend to agree.